Vision: To be the leading financial services provider in the region, building enduring client relationships through trusted advice and superior service. Assistance from the EAP, LifeSpeak platform and Health Plan coverage. Employee inertia to get initiatives started and to maintain continuity. Support and monetary contribution to cancer research and treatment across the region. Information and resources about diabetes, heart disease, stroke, cancer, asthma, and mental health are visible and readily available in the workplace. 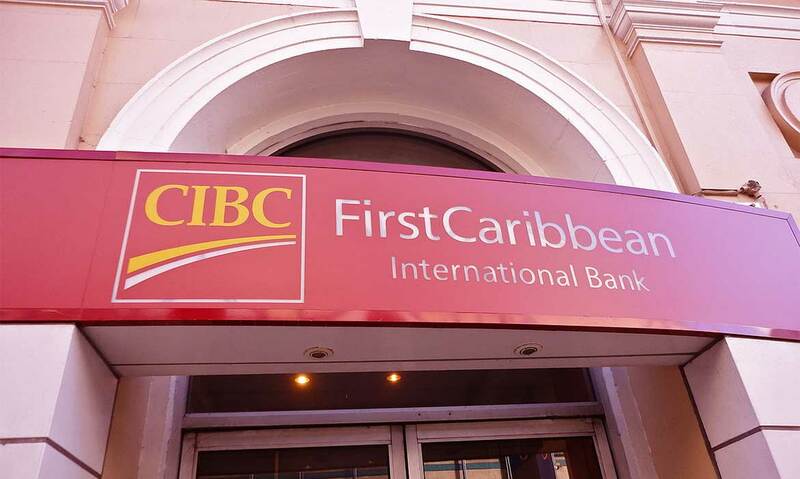 Find out more about CIBC FirstCaribbean International Bank here.